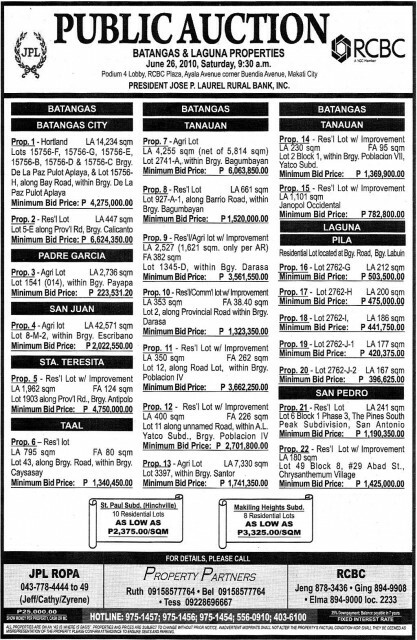 Here is another joint public auction of foreclosed properties from the President Jose P. Laurel Rural Bank and RCBC. 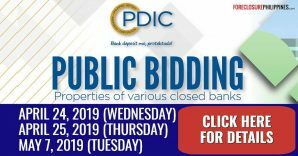 The auction will be held on June 26, 2010, Saturday, 9:30am, at the Podium 4 Lobby, RCBC Plaza, Ayala Avenue corner Buendia Avenue, Makati City, Philippines. 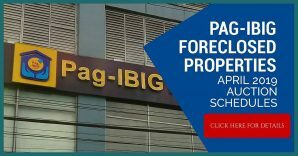 You will notice that this coincides with the Mega Property Auction of RCBC and RCBC Savings Bank which will also be held in the same venue. 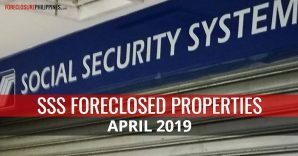 Click here to download a copy of the list of foreclosed properties in PDF format or just click on the thumbnail below to download a copy in JPG format. 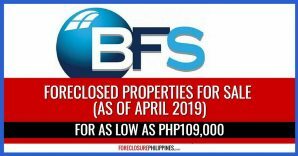 Only Php25,000 show money per property is required in the form of cash or MC. 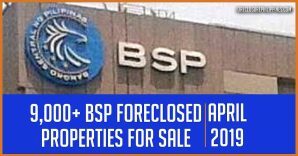 All properties are on an “AS-IS WHERE IS BASIS”. 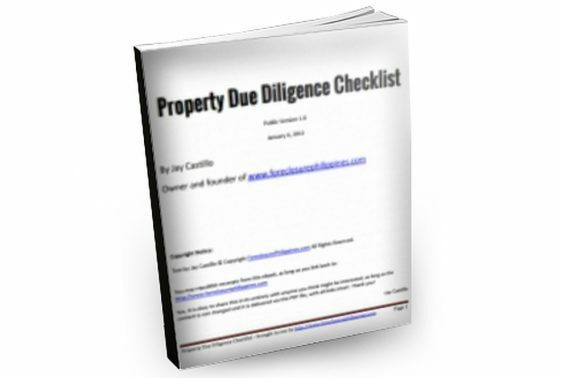 Properties and prices are subject to change without prior notice. 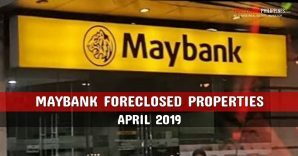 Inadvertent misprints shall not alter the property’s factual condition nor shall they be deemed as misrepresentation of the property. Please confirm attendance to ensure seats and parking. 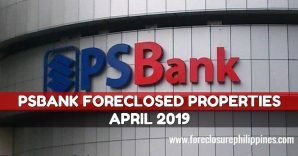 I would also like to take this opportunity to inform everyone that I have finally finished changes to foreclosurephilippines.com to help ensure faster response times and lesser server load. 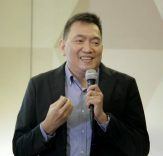 I had to implement changes as the traffic spike that occurred when I published my post about the Mega Property Auction of RCBC and RCBC Savings Bank last Monday caused the site to become offline at times. With the changes, expect things to be back to normal. PPS. 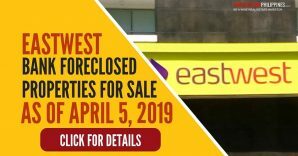 Don’t be the last to know, subscribe to e-mail alerts and get notified of new listings of bank foreclosed properties, public auction schedules, and real estate investing tips, PLUS real estate investing tools( starting this July 2010). Inbox getting full? Subscribe through my RSS Feed instead!